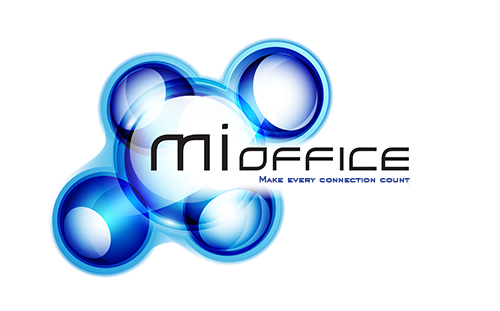 MiOffice Virtual PBX is a complete business communication system and our service allows our customers to create customized solutions, which provide the tools and processes needed to keep pace with their growth as well as to do business smarter and at affordable prices. With our 40 calling features, our virtual PBX platform delivers Fortune 500 style capabilities to small and medium-sized businesses. The powerful cloud-based phone system uses a company’s existing internet connection and wiring. Best of all, onsite PBX hardware is not required. Let us know which products you are interested in.